We now have an easy way for you to stay connected to your church community when you are on the go! Personalize the mobile app with links to our Calendar, Groups (Men’s, Women’s, Youth, etc. 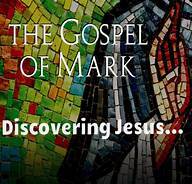 ), Sunday Sermons, Faith Resources, Volunteers, AND MORE! Watch the informational video. THIS IS ALSO A WAY TO RAISE FUNDS FOR OUR VARIOUS MISSIONS! In the mobile app, you will find our Shopping Website. 5% of all online purchases you make from our shopping site comes back to the Church at no additional cost to you. 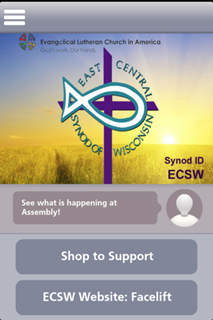 This entry was posted in East Central Synod of Wisconsin, fellowship. Bookmark the permalink.